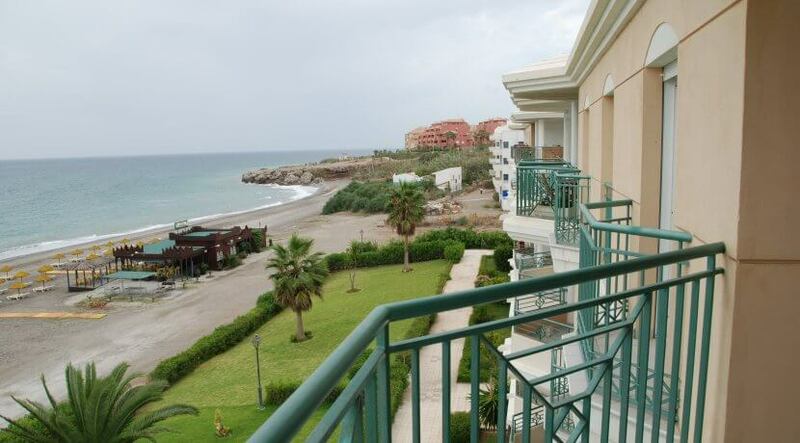 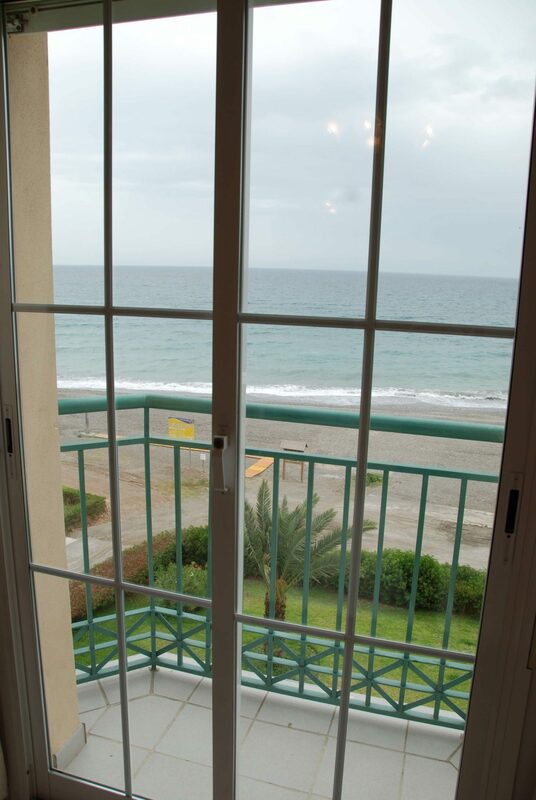 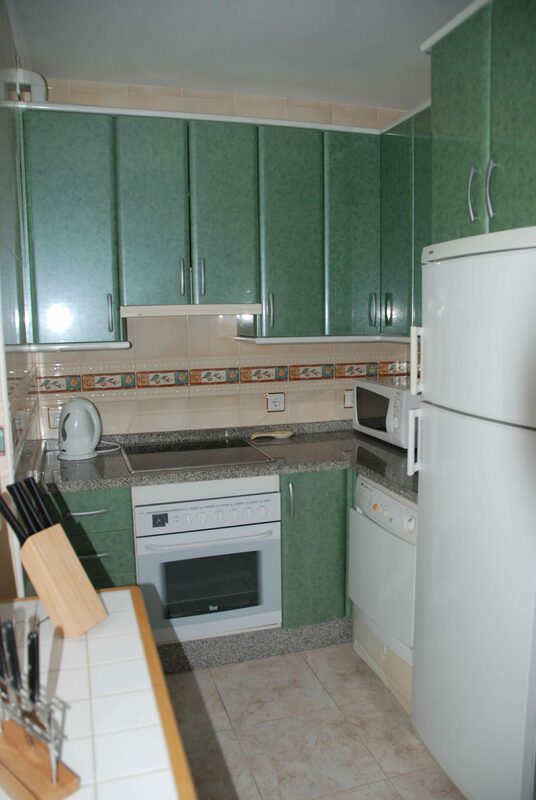 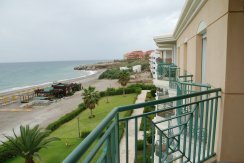 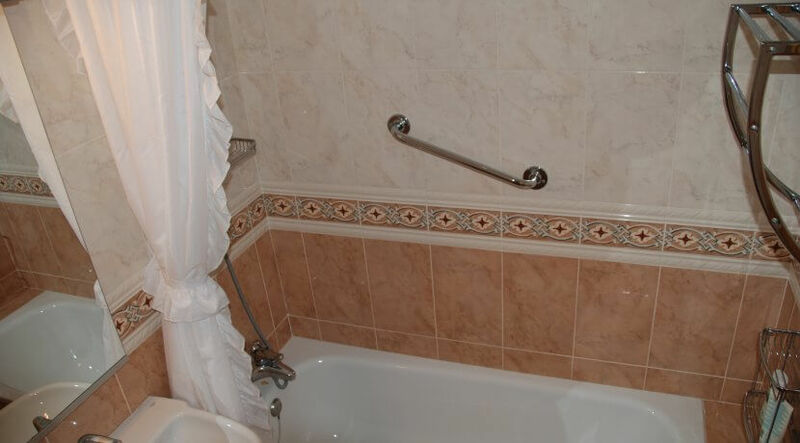 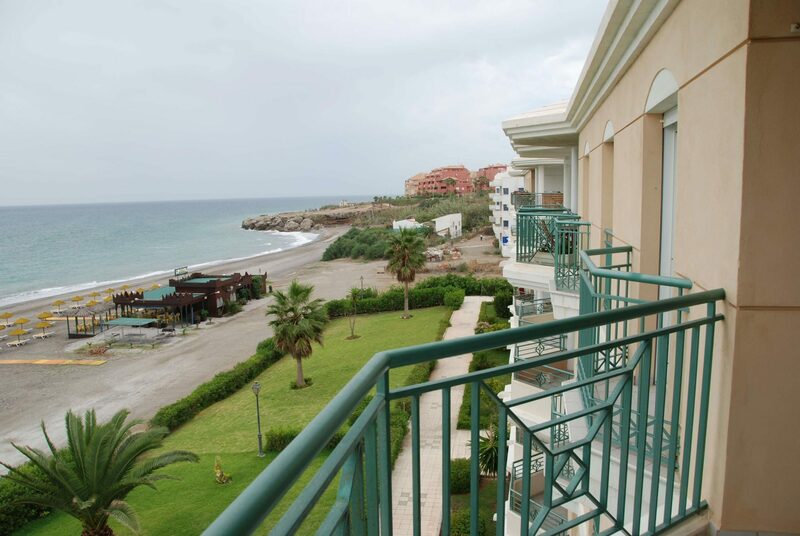 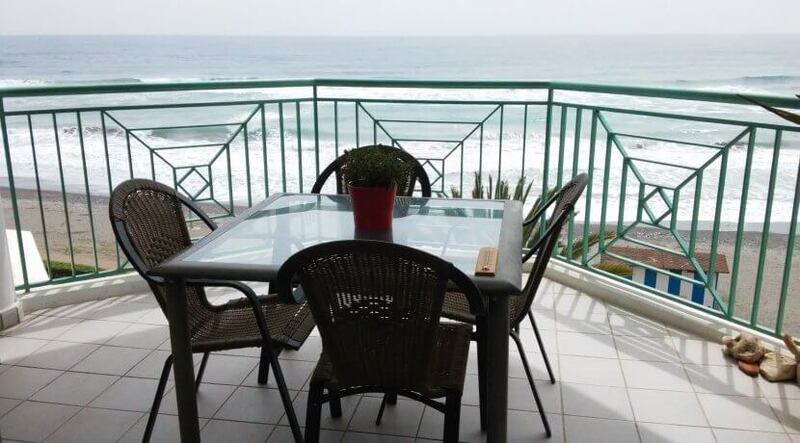 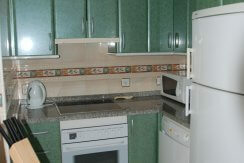 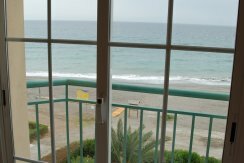 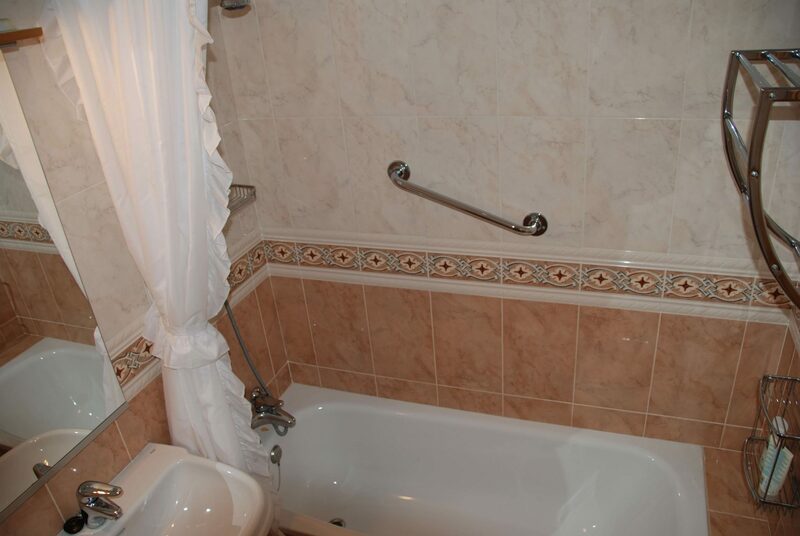 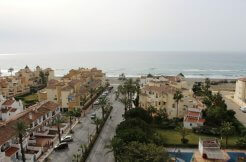 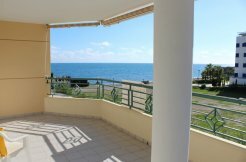 Very well presented top floor apartment in a frontline beach location with lift. 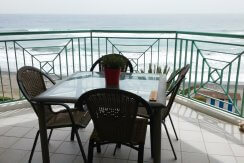 Its South facing terrace boasts of spectacular sea views. 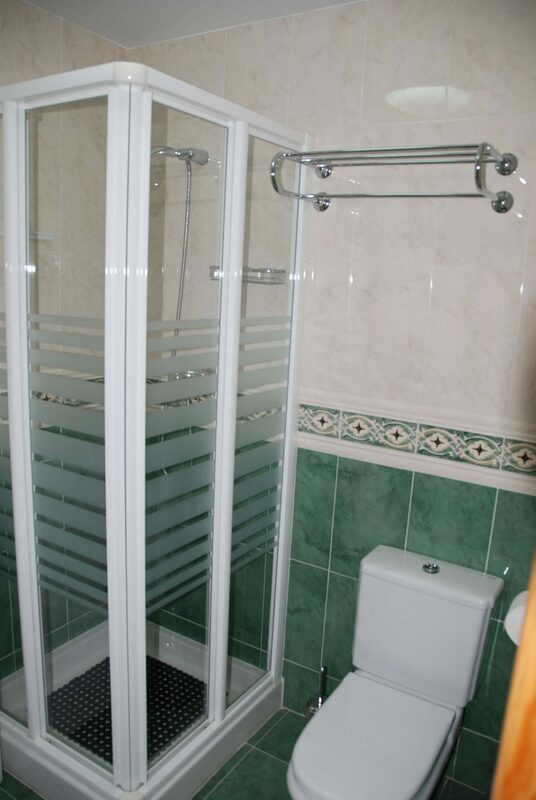 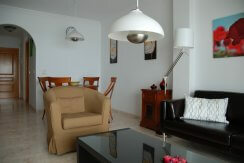 Consisting of 2 bedrooms with built-in wardrobes, 2 bathrooms, separate kitchen and a bright lounge diner. 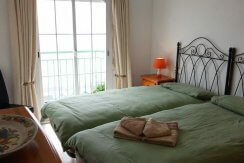 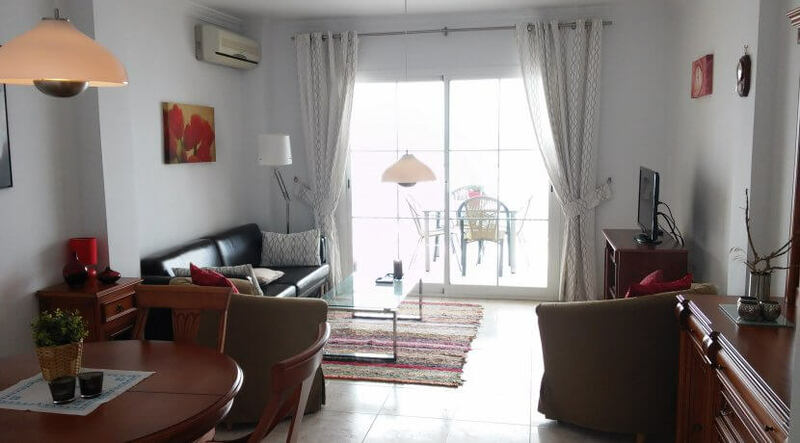 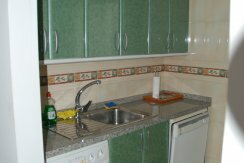 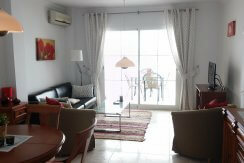 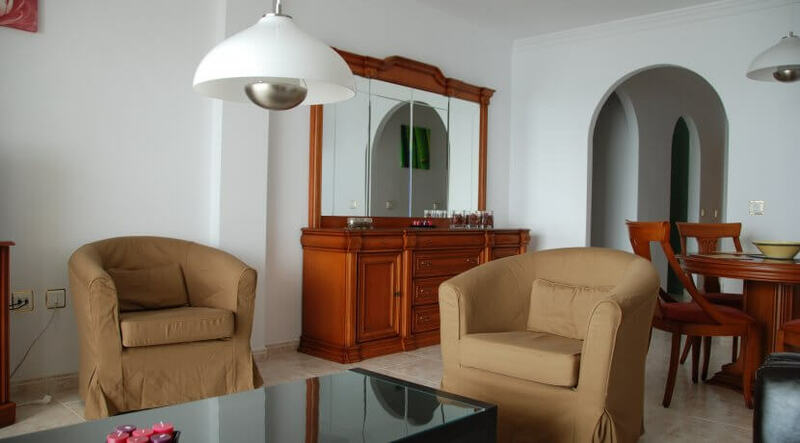 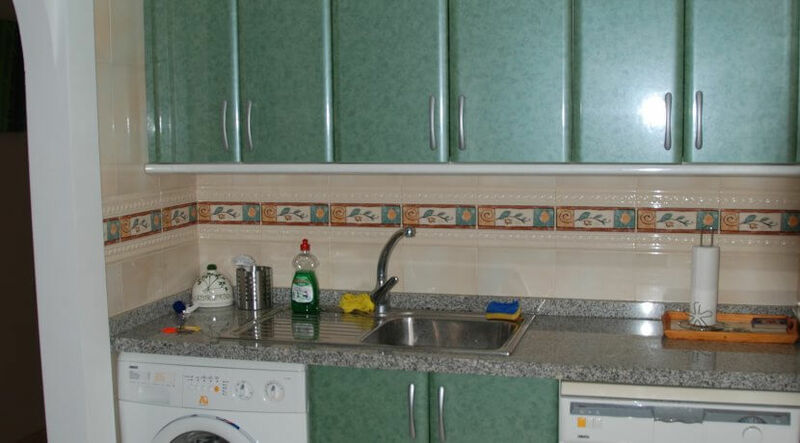 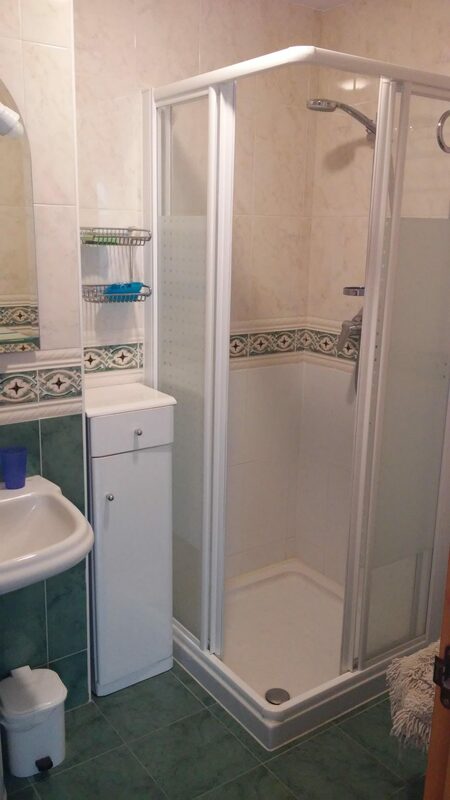 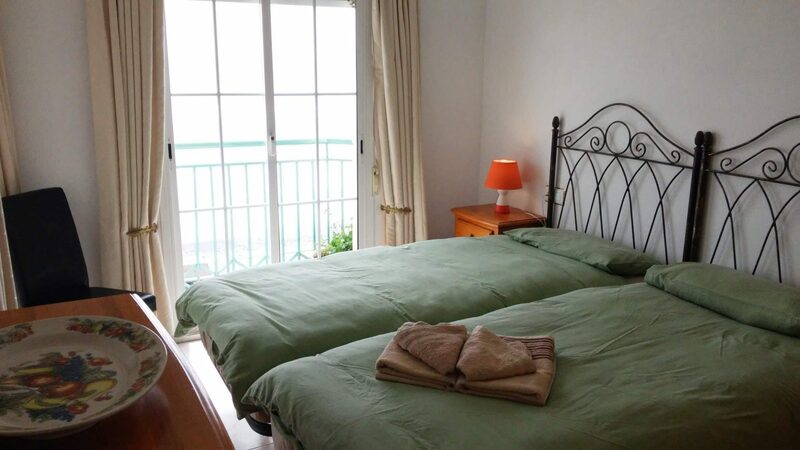 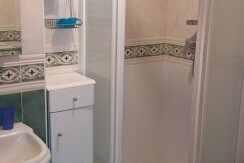 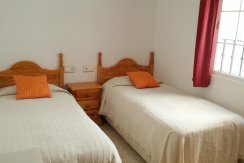 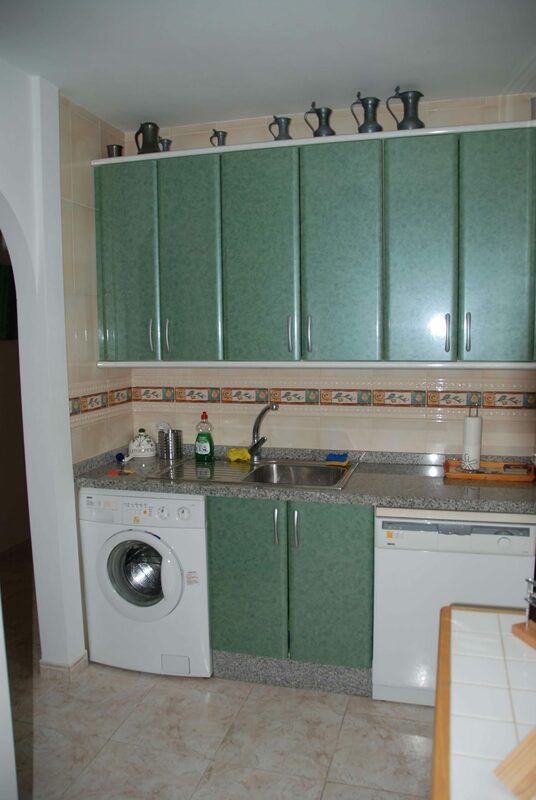 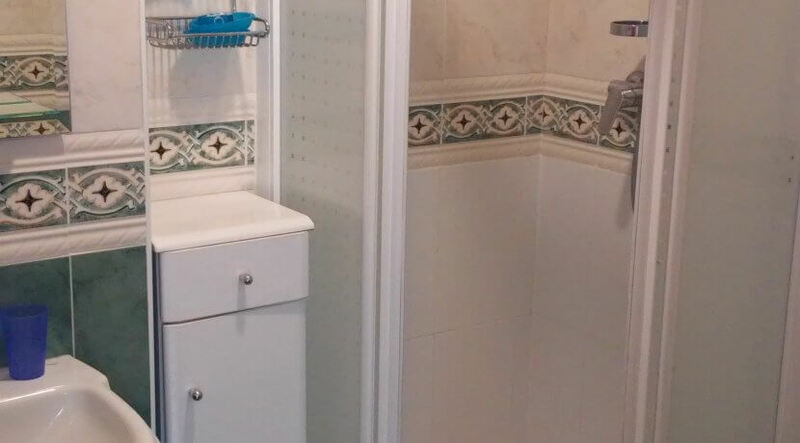 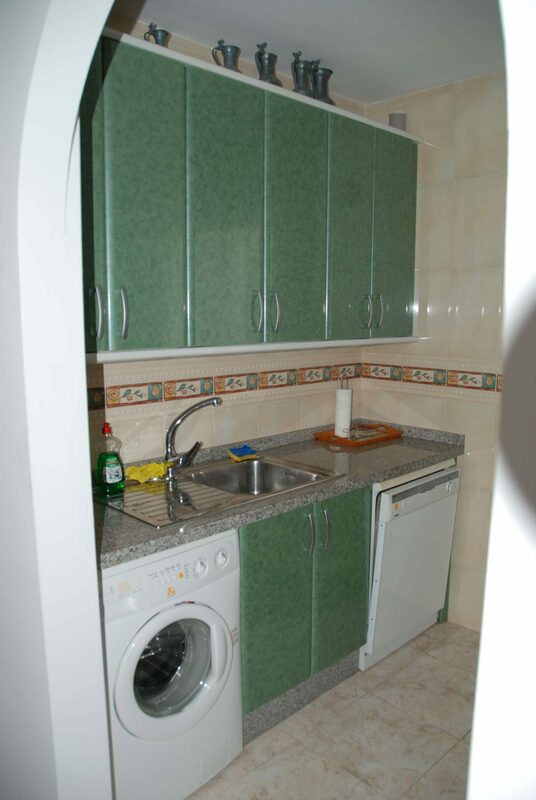 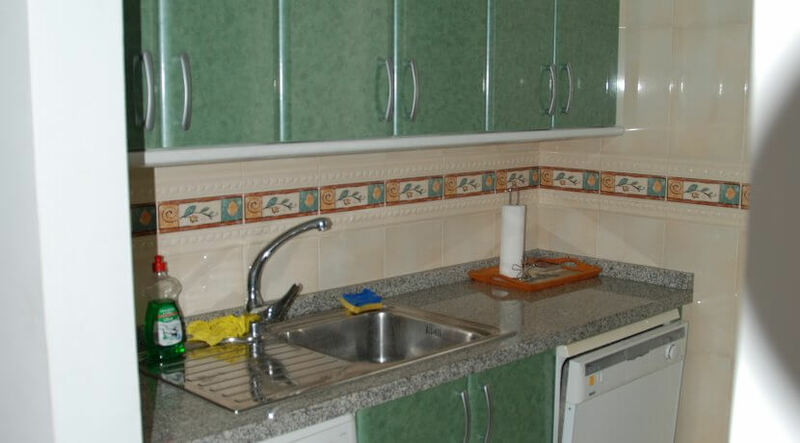 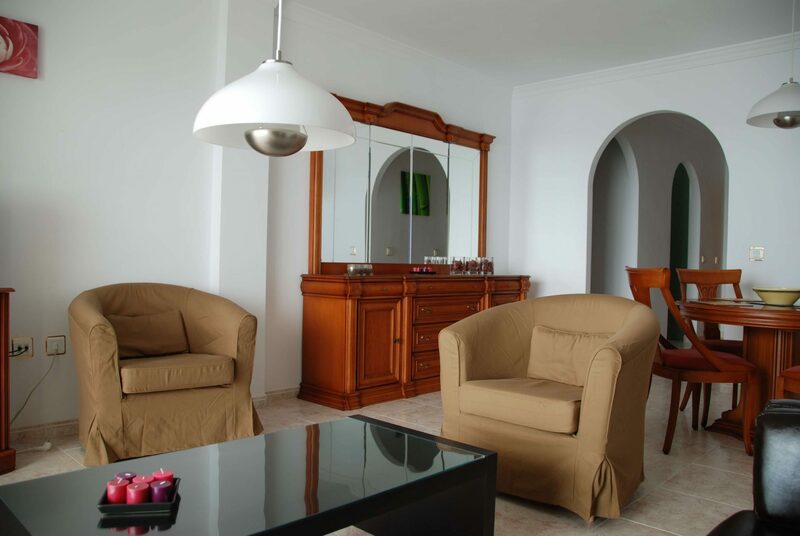 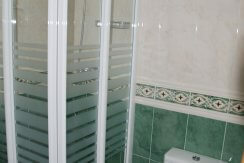 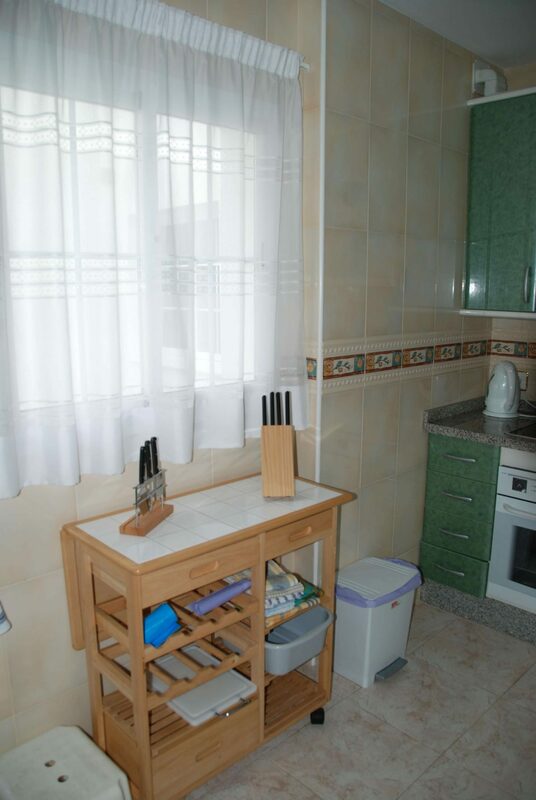 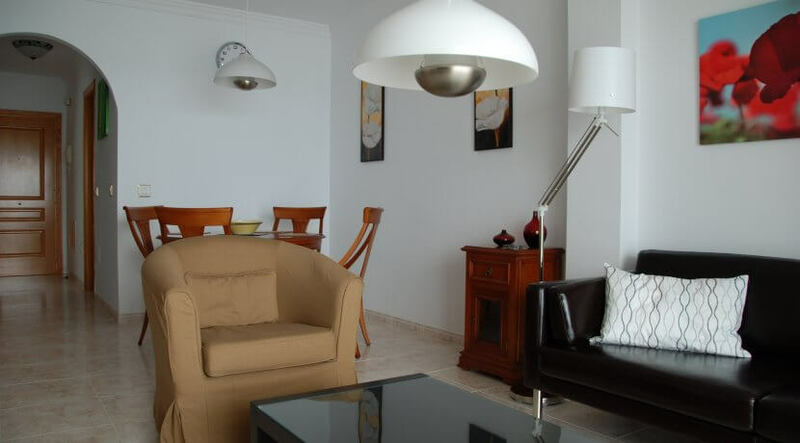 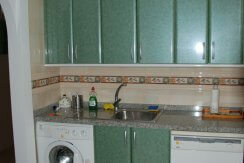 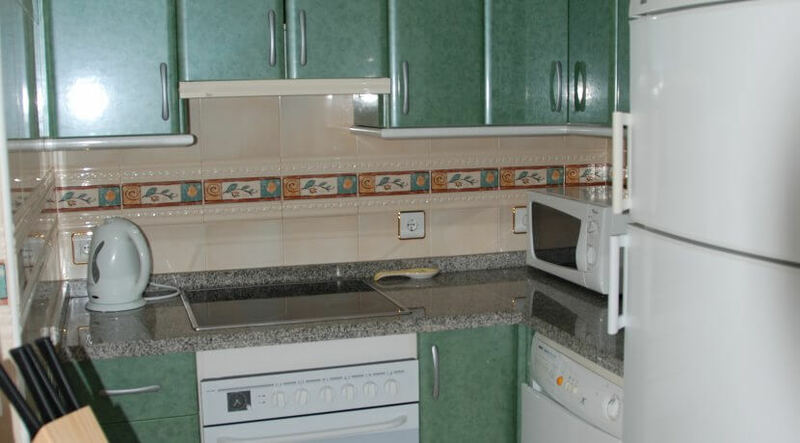 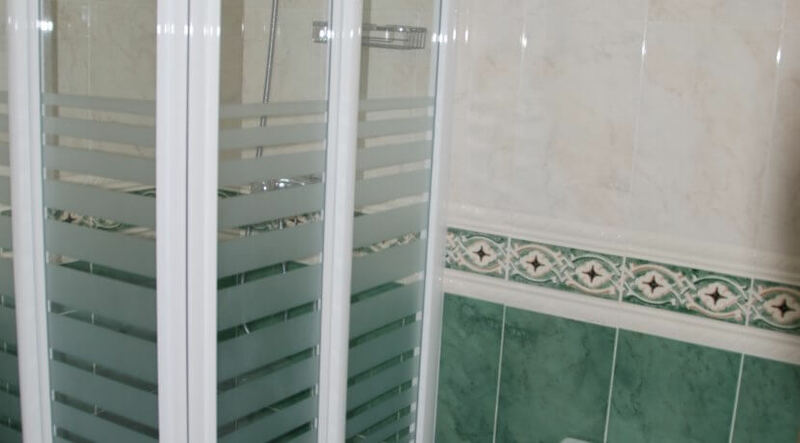 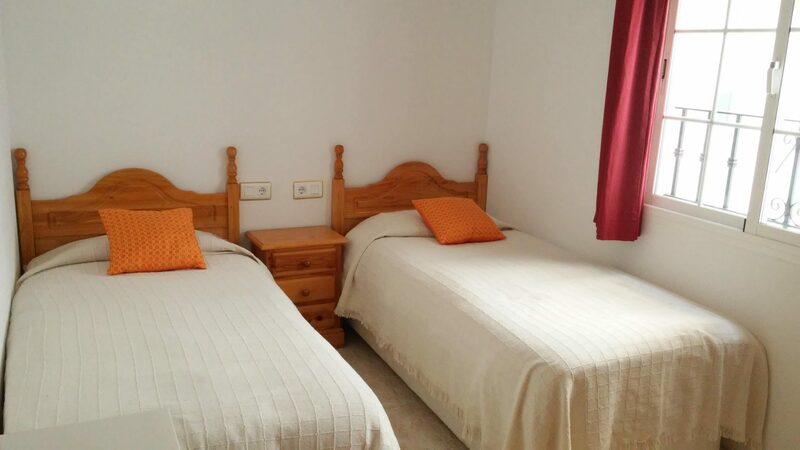 Fully furnished, equipped with A/C and communal pool on a large roof terrace. 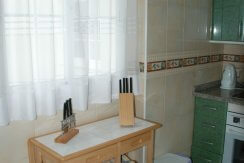 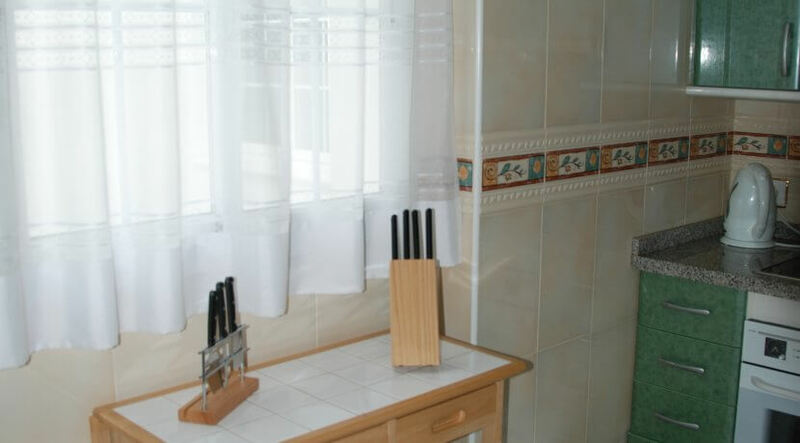 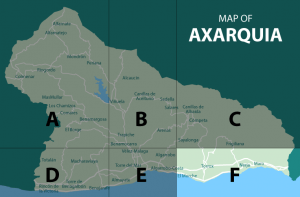 Television with Spanish, English, German, Belgium channels and WIFI available.